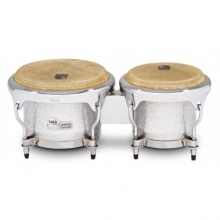 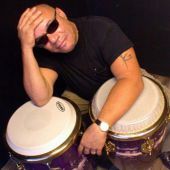 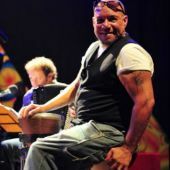 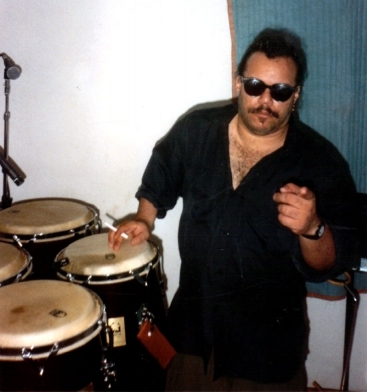 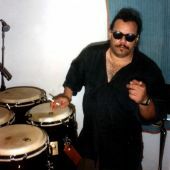 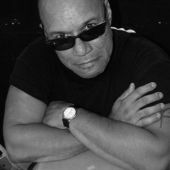 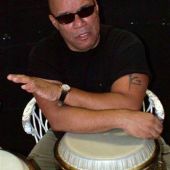 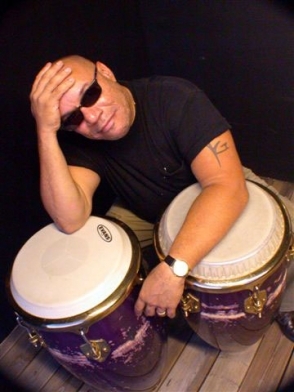 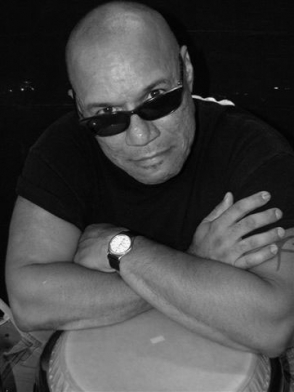 The music of Gumbi Ortiz (pronounced Goom-bi) combines his rich Puerto Rican/Cuban heritage with a lifetime of eclectic musical influences and experiences from Jazz/Fusion, Pop, Funk to Retro-Soul. 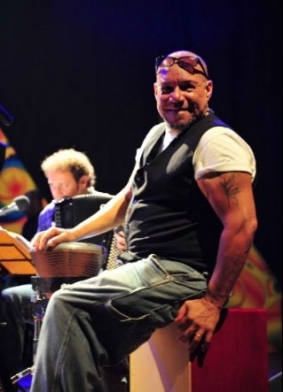 One night back in 1987, fusion guitar legend Al Di Meola saw him jamming at a club in St. Petersburg, Florida, and invited him to play with him. 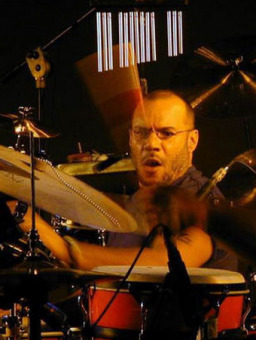 Over the last 25 years, he’s been performed thousands of gigs with Di Meola from Europe, Asia to South America and Africa. 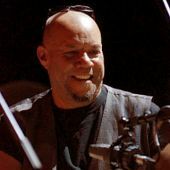 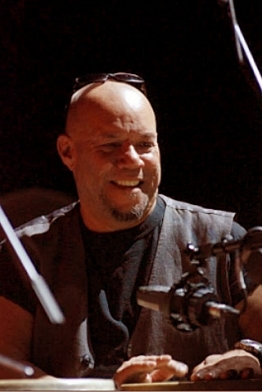 “I have played with a lot of wonderful musicians over the years including Jeff Berlin, Jay Beckinstein, Scott Ambush, Chick Corea, Dave Weckl, Barry Miles, Jeff Lorber, Eric Marienthal to name just a few. 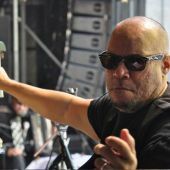 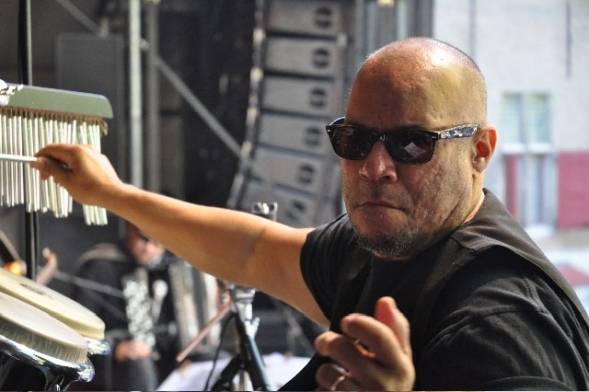 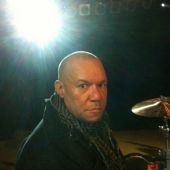 But I think my favorite part of these experiences has not been the great music as much as the friendships I have had along the way,” says the South Bronx native Ortiz. 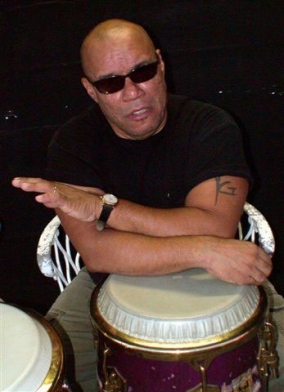 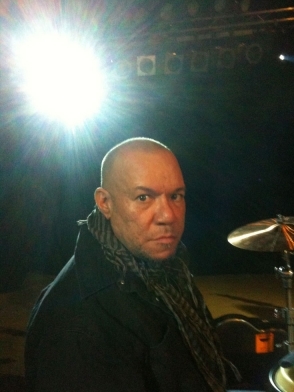 Gumbi has performed master classes and clinics all over the world, and recently formed a new group New Groove City.